A serendipitous Europe trip in 2002 for Sam Nash heralded the beginning of the Nashi brand. 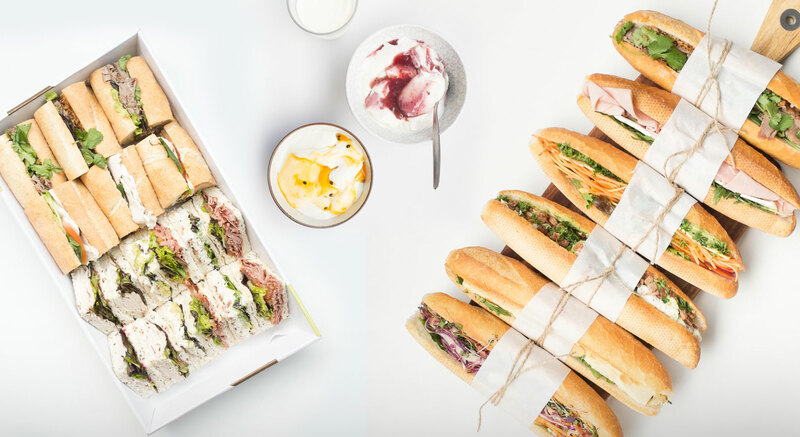 Noticing shifts to healthy living across the continent, the health-conscious young entrepreneur decided to create his unique brand of hand crafted sandwich stores back home in Melbourne. 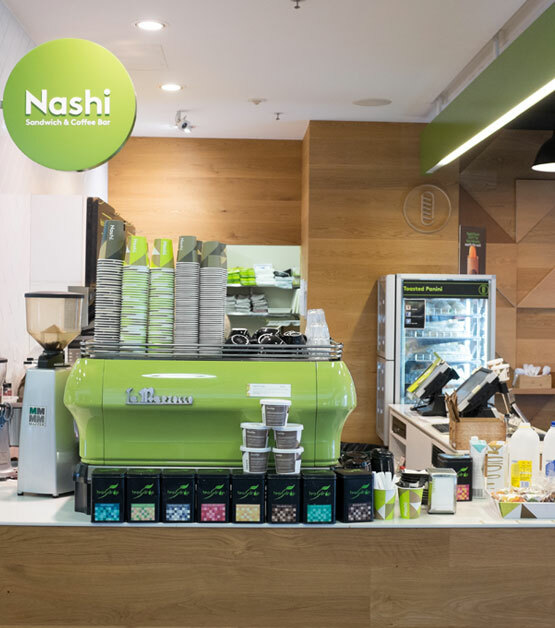 Drawing upon his extensive hospitality and management background combined with his passion for seasonally fresh food, Nash opened his first Nashi store on Collins Place. As the demand for fresh, healthy food from time-poor inner city professionals grew, more Nashi stores sprouted across the CBD as well as in South Melbourne and Prahran. There are currently ten stores in Melbourne (including the head kitchen in Collingwood where each item is handmade daily using local produce). 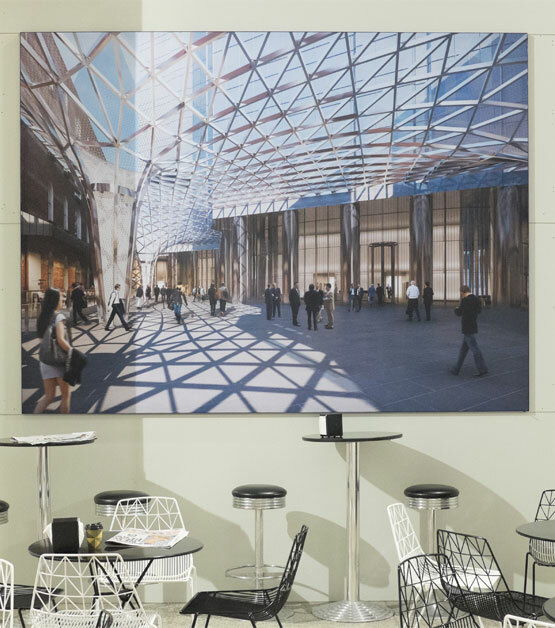 Capturing the essence of the Nashi brand through modern fit-outs, eco-friendly packaging and friendly approachable customer service, each store offers a wide range of no-fuss and delicious lunch options. In addition to Nashi’s core offerings of mouth-watering sandwiches, panini and baguettes, seasonal items are constantly being offered as well as coffee made with fresh beans from local roaster Veneziano Coffee.